Mitsogo is home to one of the biggest brands in Enterprise Mobility, Hexnode. 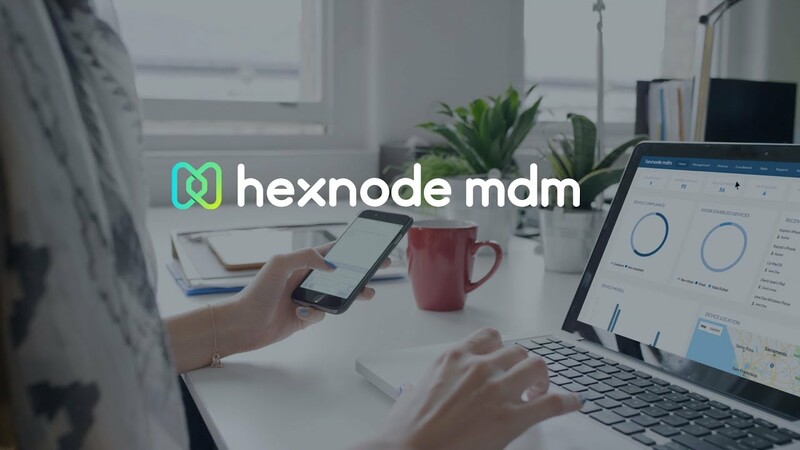 The award-winning MDM solution from Hexnode has been empowering businesses in 100+ countries by driving employee productivity and compliance. Configure, manage and secure every endpoint. Safeguard enterprise data and networks at every layer. Provision, restrict and manage apps & content across the organization. Improve productivity and collaboration among workforce. Manage both personal and corporate devices in the workplace without compromising privacy or security. As a growing company, we have been innovating in our use of technology. Utilizing Hexnode has allowed us to maximize our technology usage while also maintaining our security, and giving us the option to securely provide devices to employees while minimizing risk to our organization.